SAS have sent a message in a bottle to parliament as part of a campaign to support a deposit return system in the UK. 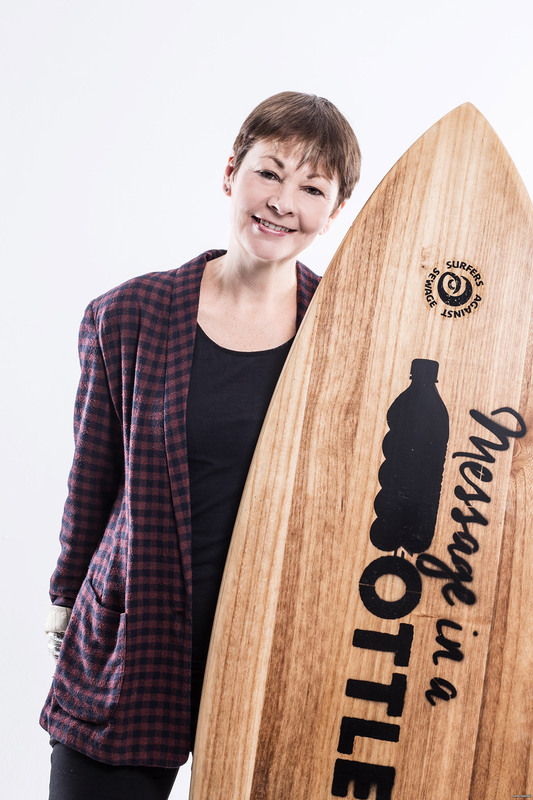 SAS have sent a message in a bottle to parliament as part of a campaign to encourage the public to write to their MPs calling on them to support a deposit return system (DRS) in the UK. The system works by consumers returning used drinks cans and bottles and getting some cash back for their trouble. DRS schemes already work successfully in Denmark, Germany, the US and some Australian states to name but a few. This Message In A Bottle action calls on supporters to write and post a letter calling on their elected representatives in Westminster to pilot and support the introduction of a nationwide deposit system in the UK. Each day the UK uses a shocking 38.5 million plastic bottles and 59 million cans, of which only 56% are recycled. Introducing a DRS, similar to many of our European counterparts, will help ensure these containers are trapped in the recycling economy rather than escaping to pollute our oceans. Working alongside co-leader of the Green Party, Caroline Lucas MP, SAS has launched an ‘Early Day Motion’ to government directing MPs to support the motion so that this important issue can be debated in the Houses of Parliament and included in the government’s imminent National Litter Strategy. To show your support SAS are urging people to write to their MPs, To download your letter writing guide please visit www.sas.org.uk.